With Reading and Leeds Festival just around the corner, we decided to see how some of the bands on the bill are feeling about playing, and what we can look forward to from their sets. 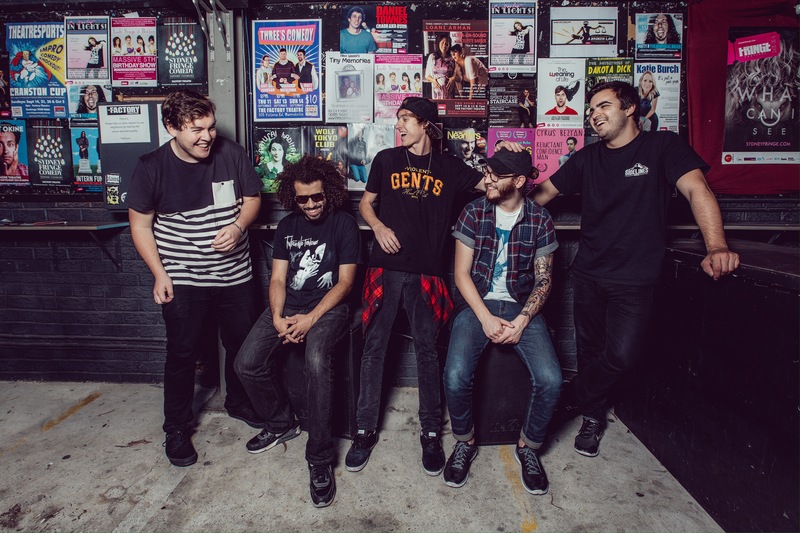 Up first are pop-punk band of the moment State Champs, hitting the festival for the first time this year by opening up the Main Stage. We chatted to frontman Derek Discanio about what he’s looking forward to from his debut, and exactly what to expect. How are you feeling about your first time at Reading and Leeds? Derek: We couldn’t be more excited about our first time at Reading and Leeds. We love touring the UK and being able to play a legendary fest like Reading and Leeds is an honour. Is it more daunting to make your debut on the Main Stage than it would be on any other stage? Derek: Admittedly, it is a touch nerve-wracking to debut on the Main Stage, but I think we’re ready for it. It’ll be fun to play for what will obviously be a mass of new people. We’ve been touring nonstop for pretty much the last two and a half years, so we’ve got a pretty solid grasp on our live show. Do you have any preconceived notions of what to expect? Derek: Friends who have been attending the festival for years have nothing but great things to say. We know how crazy the UK can get, so we’re expecting a memorable experience to say the least. Derek: A lot of energy and fun. We like to encourage crowd participation, so you can expect to see a lot of people jumping and crowd surfing. We pride ourselves on being a tight live band, which means you can expect a sound listening experience on top of the visual. Finally, are there any other bands you’re looking forward to seeing? Derek: I know collectively we all really enjoy The 1975, but personally speaking, I’m jacked for Third Eye Blind. They’re one of my favourite bands, so it’s cool to be playing the same festival. State Champs’ latest album ‘Around The World And Back’ is out now on Pure Noise Records. The band play the Main Stage at Reading on Sunday 28th August and Leeds on Friday 26th August.